Thanks you all for your support @majack Delegate your Steem Power to @majack and get maximum rewards. 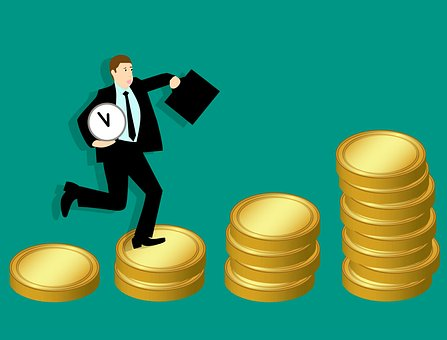 See details: (https://steemit.com/investing/@majack/maximize-your-sp-delegation-reward-updates-on-07-may-2018). Please note, all values list on the table is based on the steem price at UTC 0:00, due to the steem price variation, you may see a slight different of between the reported values and the values shows on your post. A Simplest way to check whether you get the right amount of rewared is to go toN_reward this calucator 'https://www.steemnow.com/upvotecalc.html'， and input 'N_reward' times of your delegated SP value and check whether the reward shown in your post is equal to the calculated reward value from above calculator. Please be noticed the minimum Steem Power delegation start from 100 SP ONLY!